PENN has been around a long time, since 1932 to be exact. In 1963 PENN came out with its first generation of spinning reels the Greenie series, then PENN added the 2nd generation the Z series of reels. A little later, the 3rd generation, SS series, came along and it was not too long after that PENN introduced the 4th generation: SSm & SSg series, then the 5th generation (V). I can tell you I have fished with three of the five series ever made and that they were some great spinning reels. My father and I still have and use some of them today. So after fifty plus years of great spinning reels PENN is going to blow your mind again! Yes, you guessed it, the Spinfisher VI series of spinning reels! I know; why fix something that’s not broken, it is more like taking what is good and making it great! 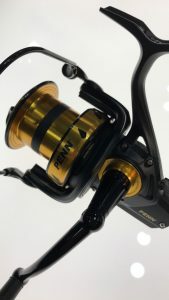 PENN has really put together one versatile line of spinning reels with the new Spinfisher VI series; lighter and tougher! 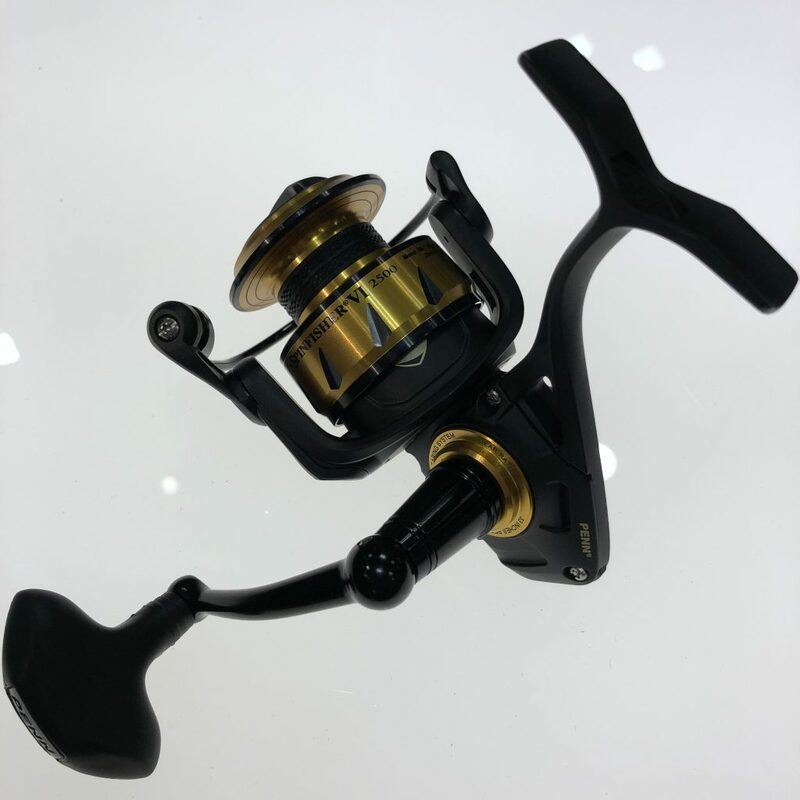 From the Speckled Trout catching SSVI 2500 size to the SSVI5500 Cobia catching size, to the 7500 Long cast Big Drum surf fishing, to the White Marlin kicking SSV10500, yes that’s right a 10500 size reel with a max drag of fifty (50) pounds! You asked what makes this line different from the older Spinfisher series? 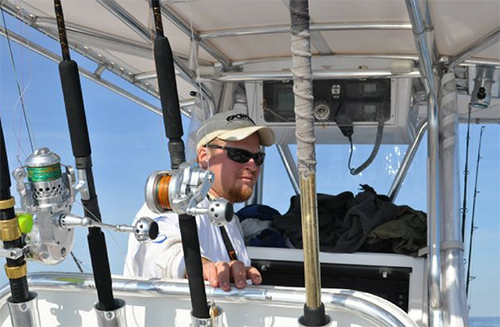 A lighter design, a lighter weight reel makes those longer days on the water more comfortable. Bigger max drag sittings, bigger fish; smaller reels and not to mention in a lighter reel too. And all reel sizes are IPX5 rated sealed. Long Cast in sizes 5500, 6500 and 7500. Live Liner Feature available on sizes 2500, 4500, 6500 and 8500.